Beyoncé performed an incredible show at Coachella this weekend and show recruited friends and family to appear with her. Singing songs in her catalog including Destiny's Child song. Beyoncé called Kelly Rowland and Michelle Williams to join her on stage. The singers were the first girl group to perform at Coachella ever and Beyoncé is the first black women to headline the event since it started in 1999. Their reunion made 'Beyoncé' and #BeyChella the most tweeted hashtag for the entire 2-day run of the festival so far with performers such as X Japan, Post Malone and The Weeknd to name a few. 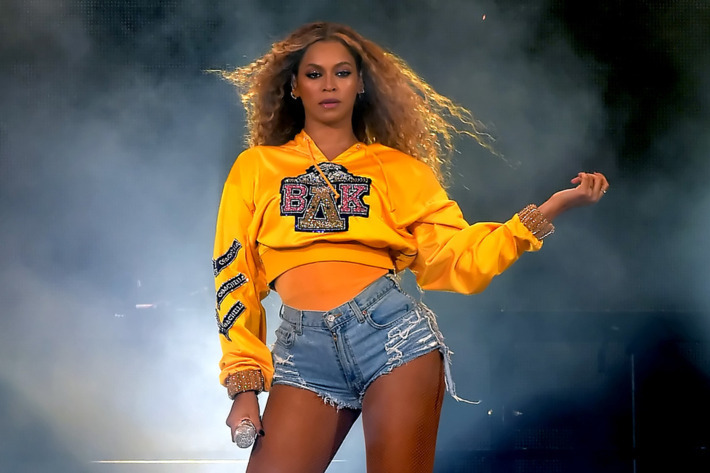 Beyonce also recruited husband Jay-Z and little sister Solange an was accompanied by a drumline and a host of band members and dancers treating the Coachella audiences to a bit of the Historical Black College and University life.